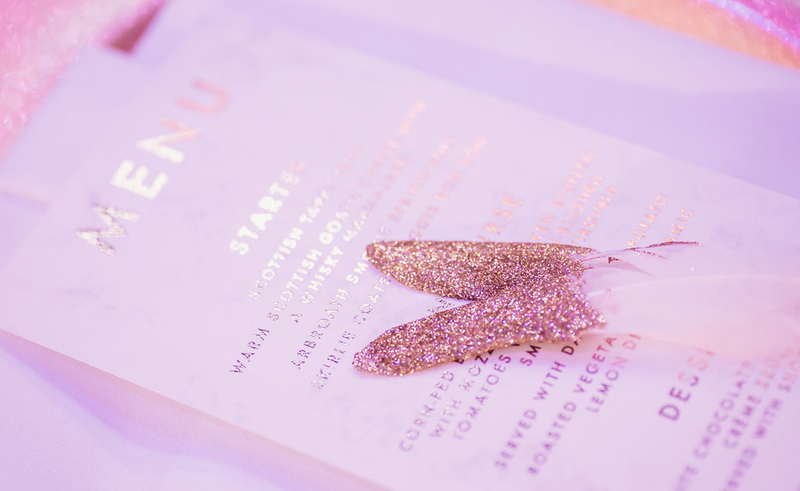 Another stunning flourish, personalised menus continue to create a gorgeous wedding brand as theming continues throughout your stationery. 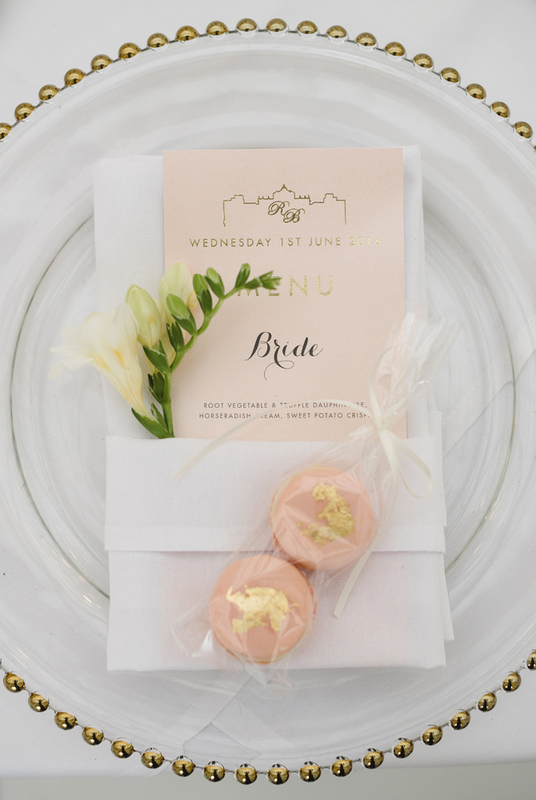 Consider having your guests names written in beautiful modern calligraphy, or perhaps a glint of gold foiling on each menu choice for the perfect personalised touch. 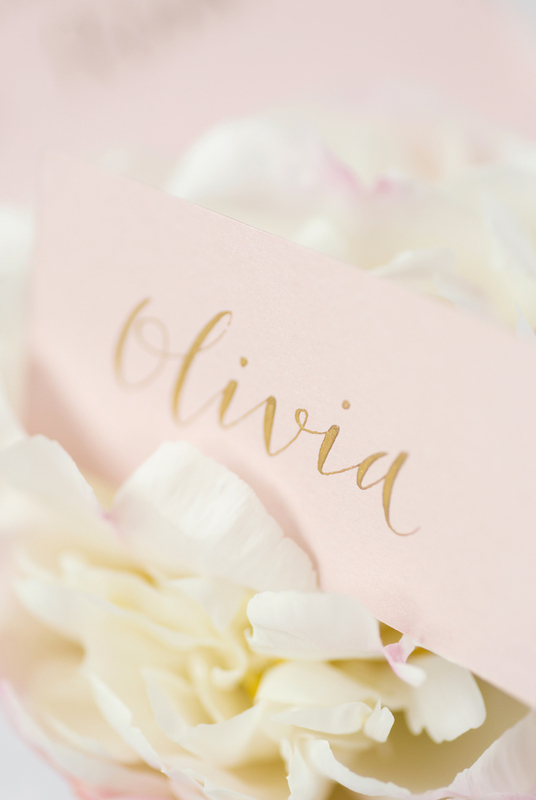 The perfect keepsake post-big day, as your guests will treasure these stunningly stylish stationery additions.